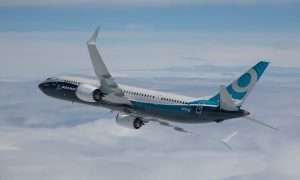 Boeing announced today that the 737 MAX 9 has received an amended type certificate (ATC) from the U.S. Federal Aviation Administration (FAA), officially certifying the airplane for commercial service. 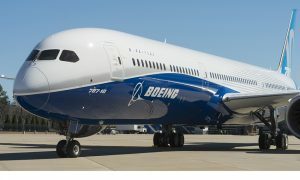 This certification marks the culmination of a successful flight test program that began in March 2017 with two Boeing flight test airplanes. The FAA certification affirms that the airplane’s handling, systems and overall performance all comply with required aviation regulations. 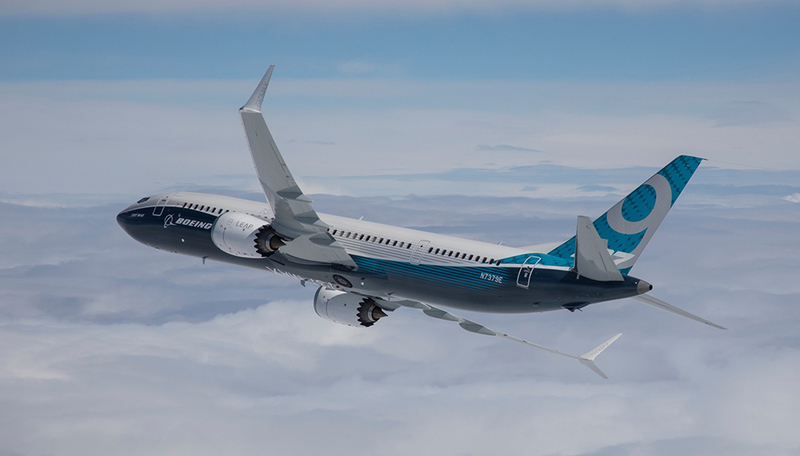 “Our teams built superior capabilities into the MAX 9 and proved them all the way through flight test. 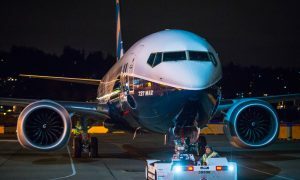 We’re looking forward to bringing this airplane to market for our valued customers,” said Keith Leverkuhn, vice president and general manager of the 737 MAX program, Boeing Commercial Airplanes.